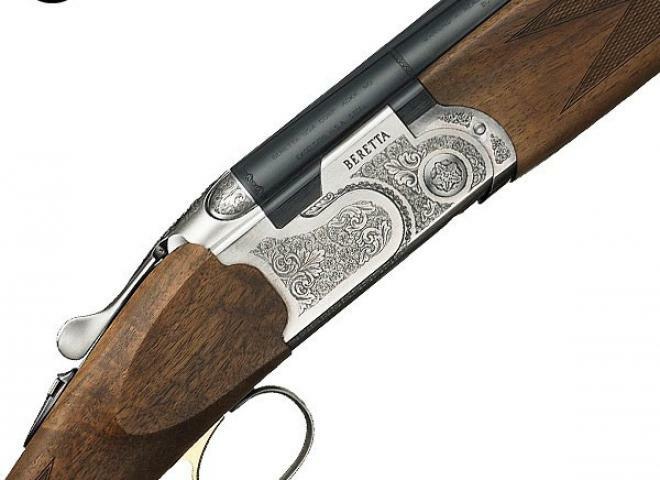 NEW GAME MODEL.....from Beretta with the new wider action of the 690 series giving better balance between the hands. Guns can also be viewed at our Dorchester location by prior request. 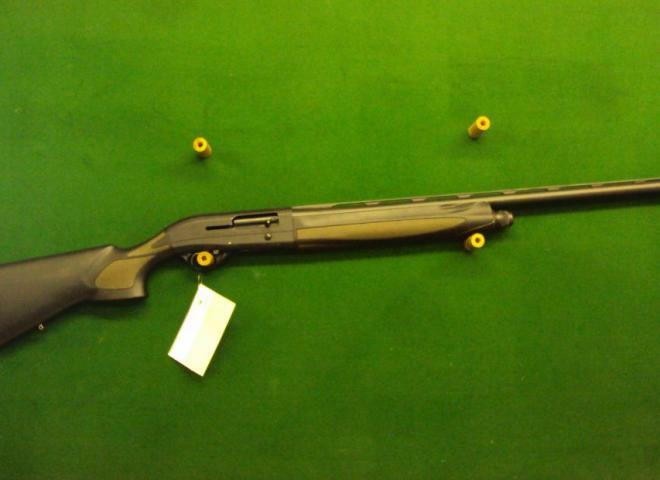 NEW....692 Sporting Black Edition (Adjustable Stock)....Fantastic handling all new competition sporter from Beretta. 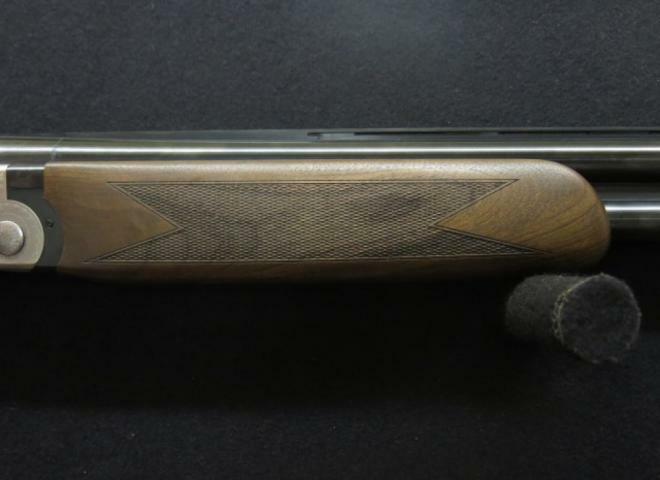 Beautiful example of this highly desirable 687EELL Classic from Beretta with 30" fixed choke barrels offering superb balance with greater pointability. 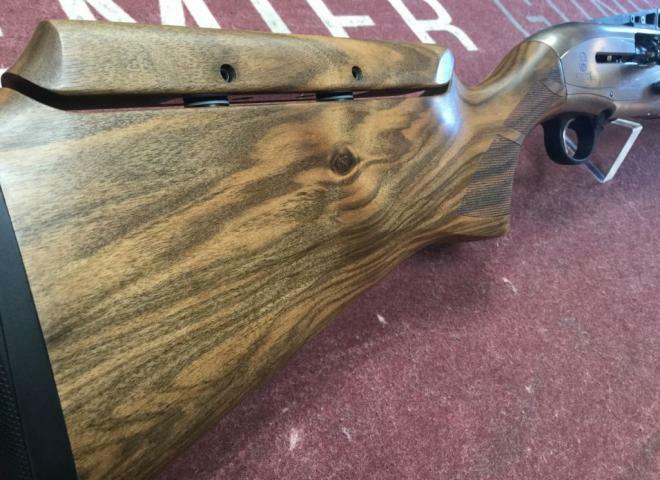 New model Beretta 692 sporting with Black action, stunning upgraded wood and a carbon fibre rib (unique to this model only) Looks and handles like a dream! PLEASE PHONE 0208 304 9922 FOR OUR BEST CASH PRICE!! No1 gun of a beautiful Factory Pair with fitted highly figured high grade walnut wood with a hand engraved game scene side plated action. 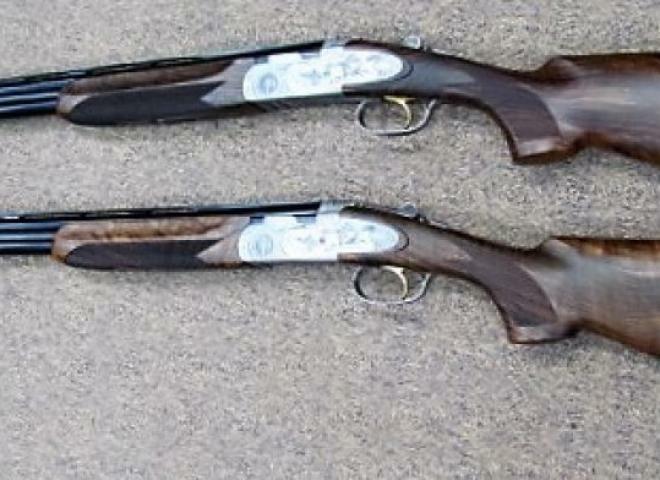 A stunning pair of fine guns............Price shown is for the pair of guns. No2 gun of a beautiful Factory Pair with fitted highly figured high grade walnut and hand engraved game scene side plated action. 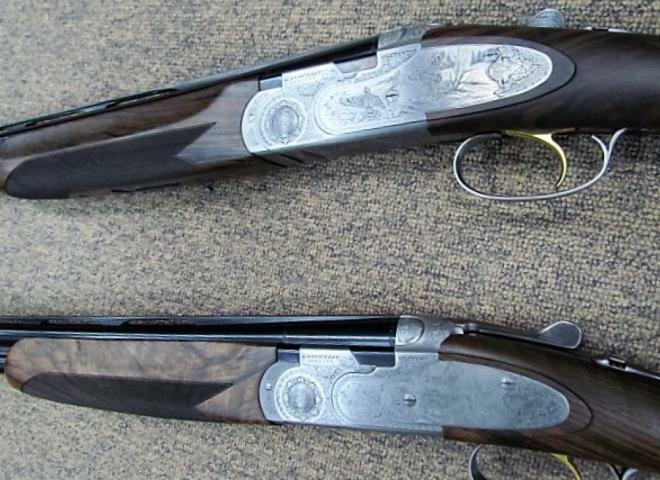 A stunning pair of fine guns......Price shown is for the pair of guns. 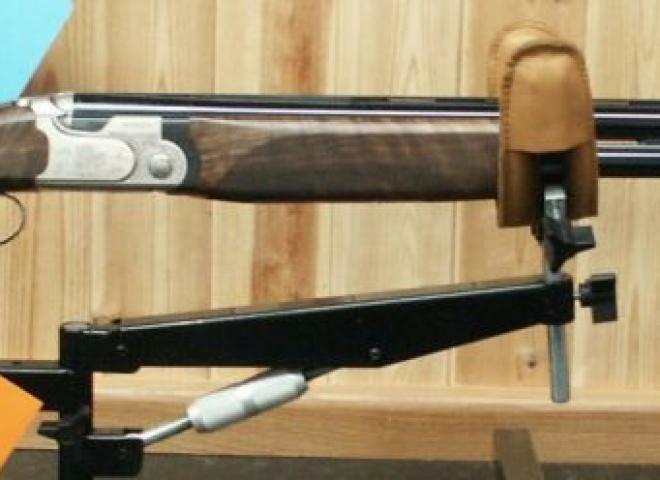 A super sporting gun for anybody looking for Reliability and quality. Great handling and looks . This is one of our best sellers . Comes in a Beretta motor case with 5 chokes and key. This is the adjustable comb version. Comes with 5 extended chokes ans an ABS case. 32" 690III SPORTER, RARE GUN !!! 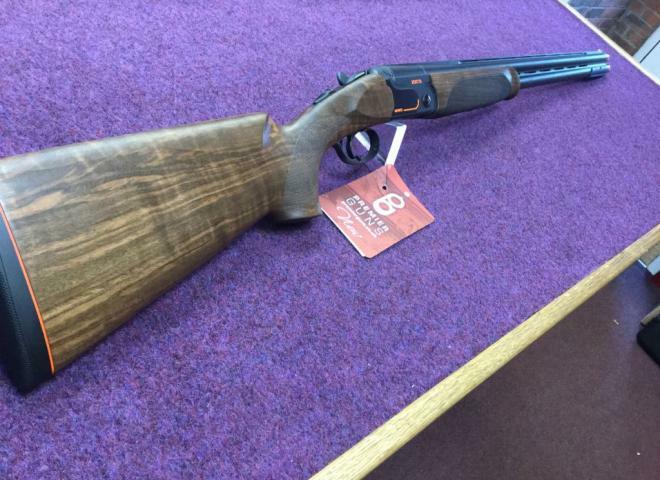 If you are interested in this gun please call us on 01332 360357 or email us through our website www.thecountryman.com for our special in shop deals! 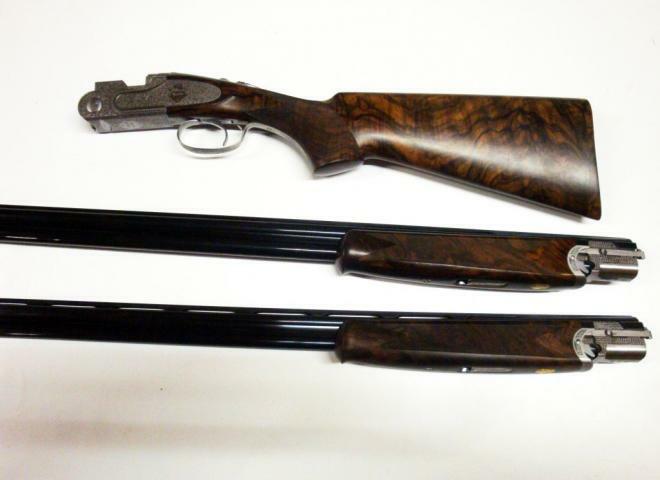 The Gun Room offers you the opportunity to purchase a new Beretta 690 Sport Left Handed gun, 30" barrels with multi chokes. New, Left Handed, Sport with Makers ABS Case, 5 Chokes and Key. THE NEW DTII L GAMESCENE ENGRAVED SPORTER , REALLY IS A NICE GOOD LOOKING GUN . 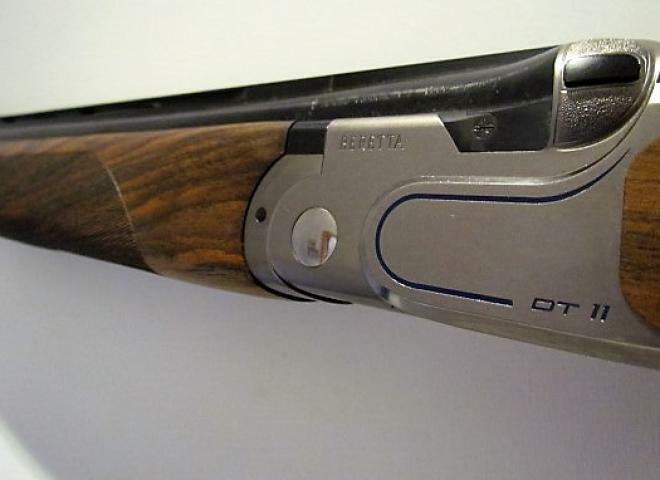 The Gun Room offers you the opportunity to purchase a Beretta 692 sporting with 32" barrels and multi choked. EX-DISPLAY- MAY HAVE ODD MARK BUT UNFIRED! 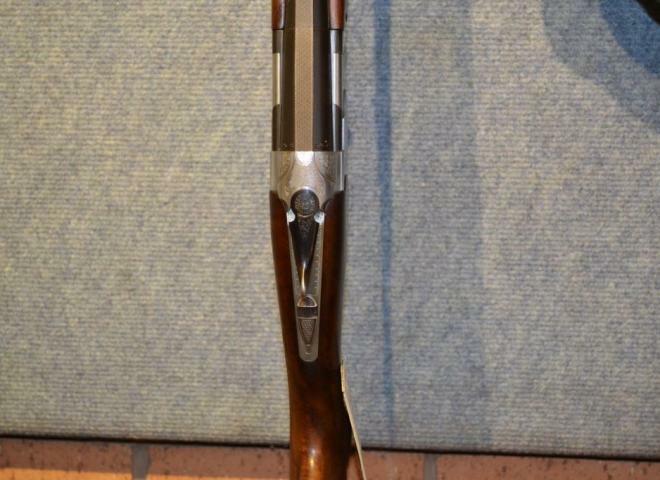 VERY PRETTY 12GA EELL, A FANTASTIC GAME GUN. 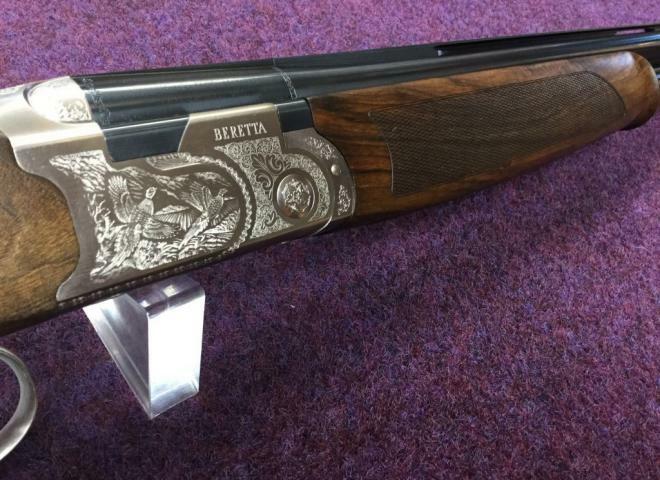 ALL....NEW.......Beretta 690 'Black Action' Sporter with contrasting orange border engraving set against a matt black action. PLENTY OF LIFE LEFT IN THIS GUN. IDEAL STARTER DTL GUN. STOCK SHOWS SIGNS OF PREVIOUS USE. 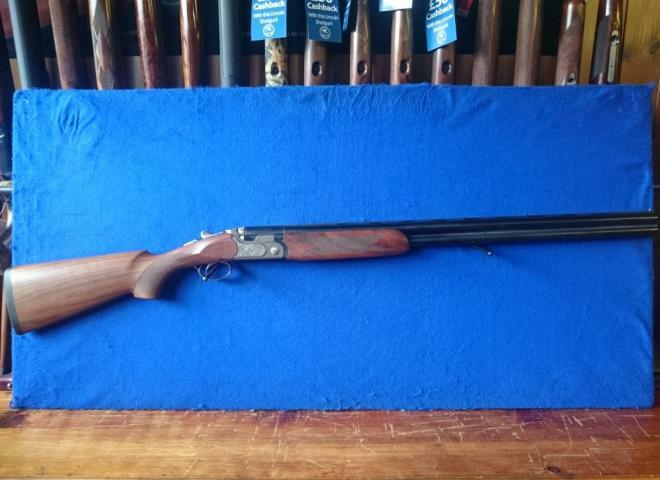 Very nice condition Beretta AL391 Teknys Stonecoat Semi Auto.